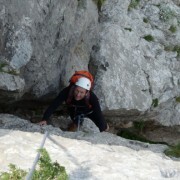 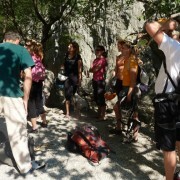 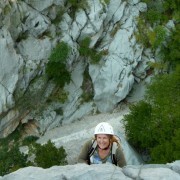 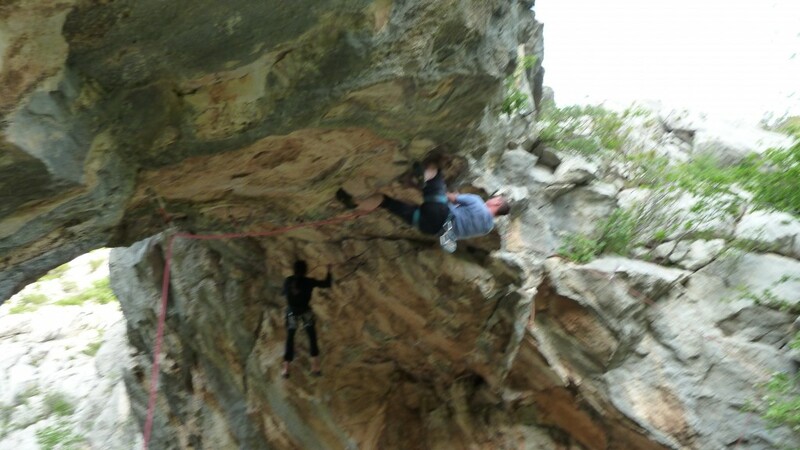 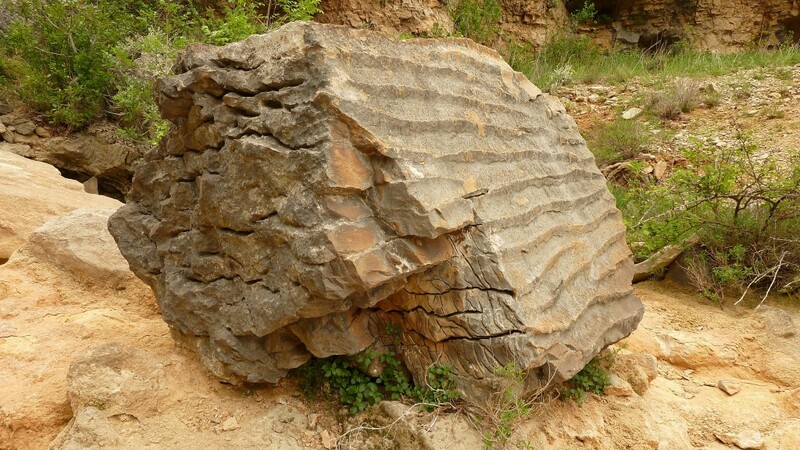 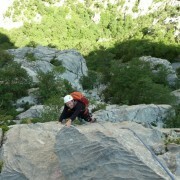 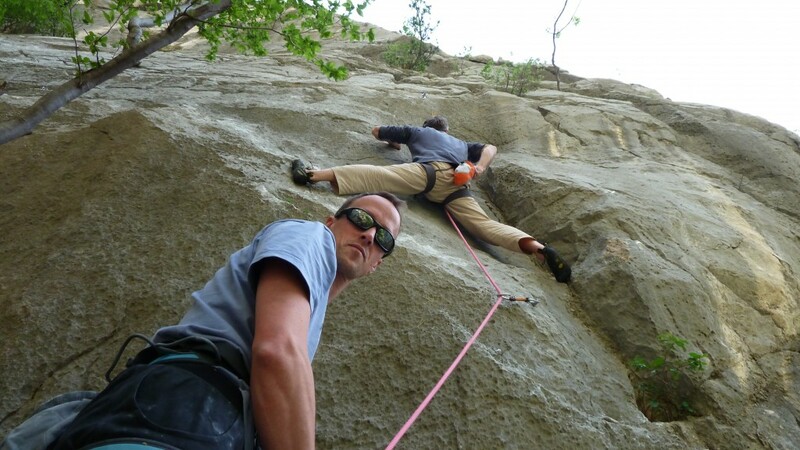 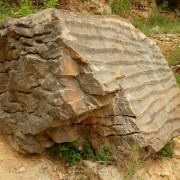 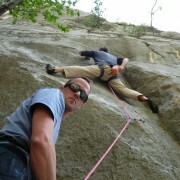 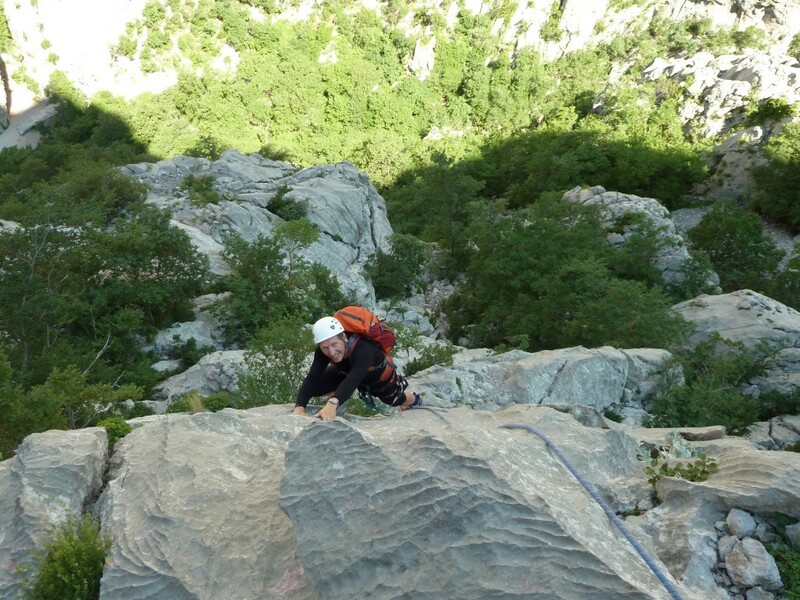 Would you like to try climbing on natural rock in beautiful surroundings? 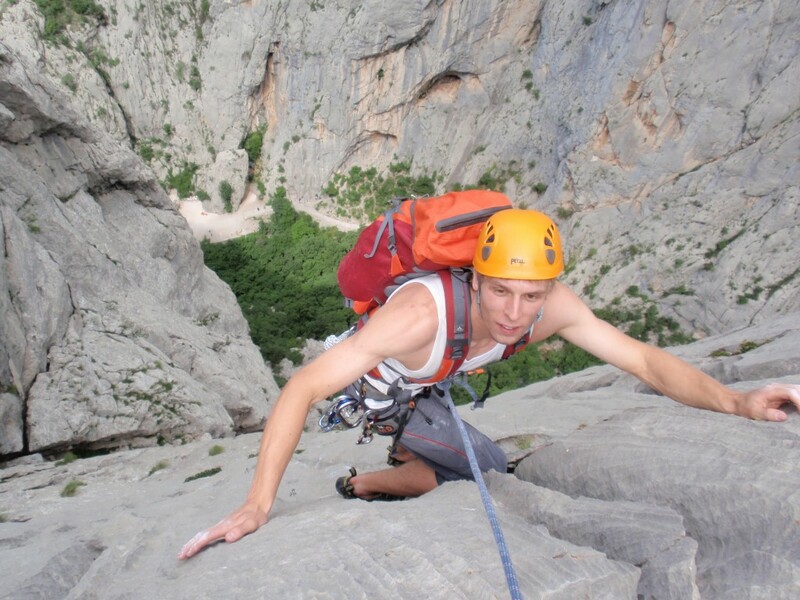 We invite you to a safe and fun climbing experience under professional supervision by IFMGA/UIAGM mountain guides in the beautiful outdoor scenery of Paklenica. 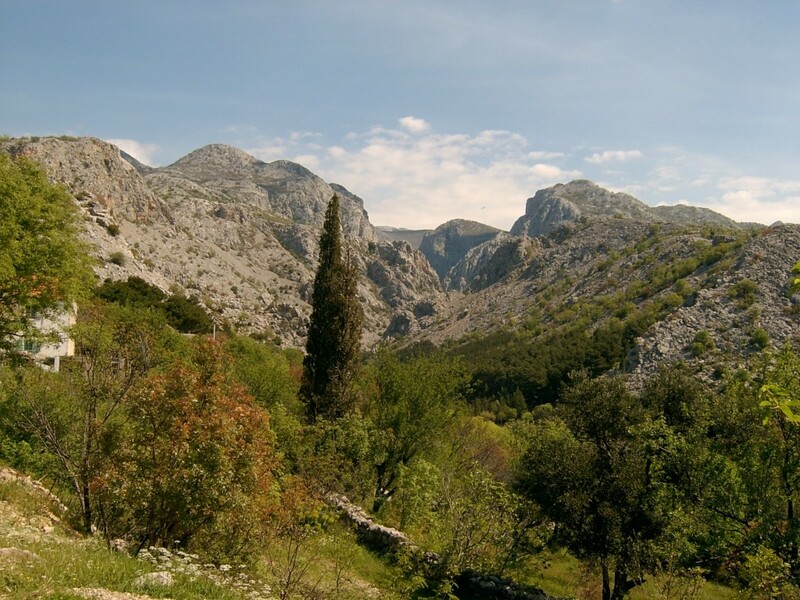 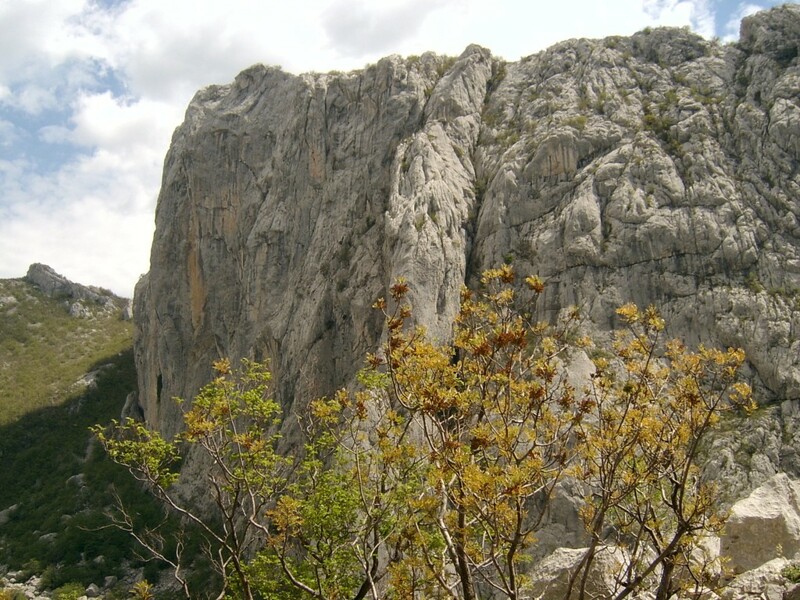 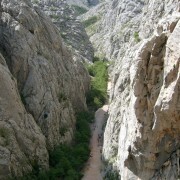 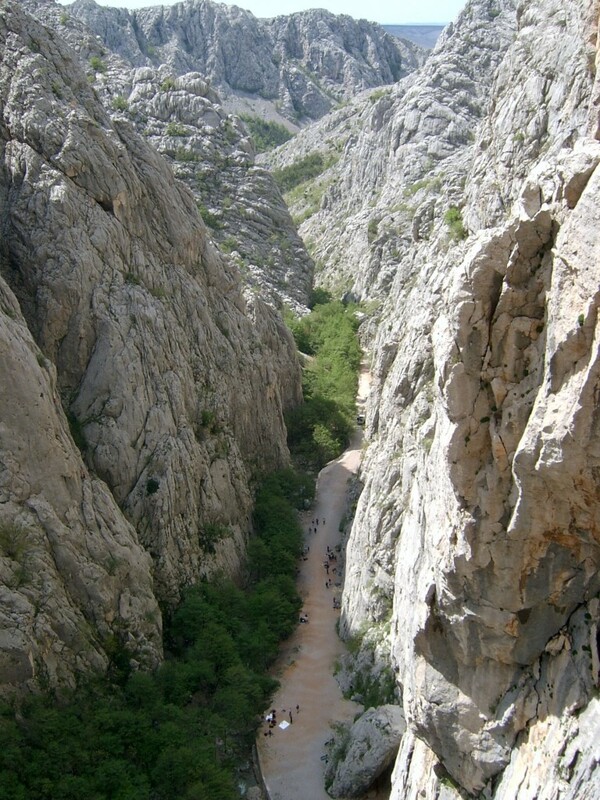 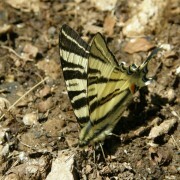 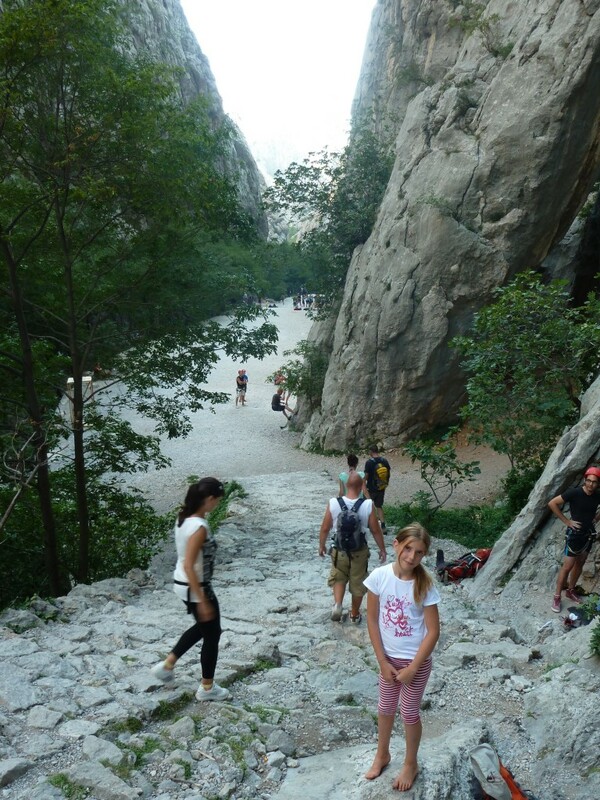 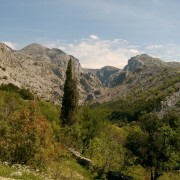 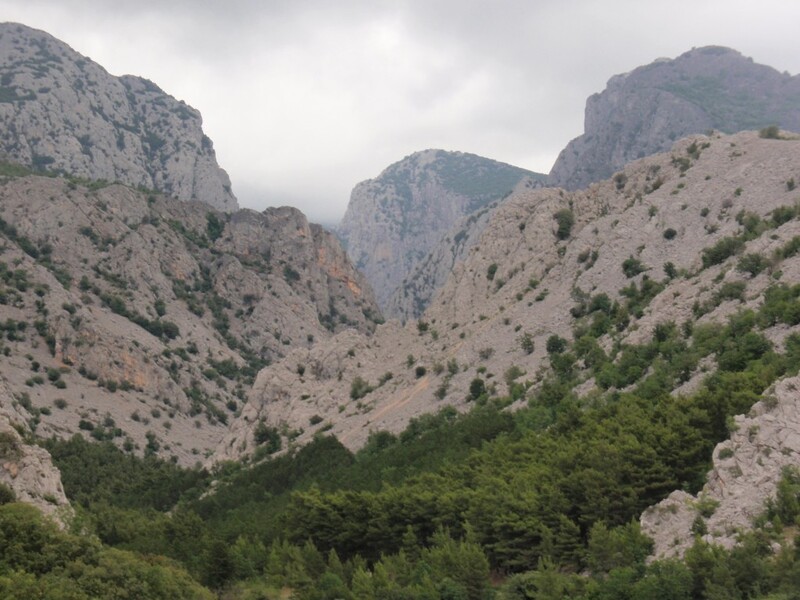 The Paklenica Gorge is the climbing pearl of Croatia. 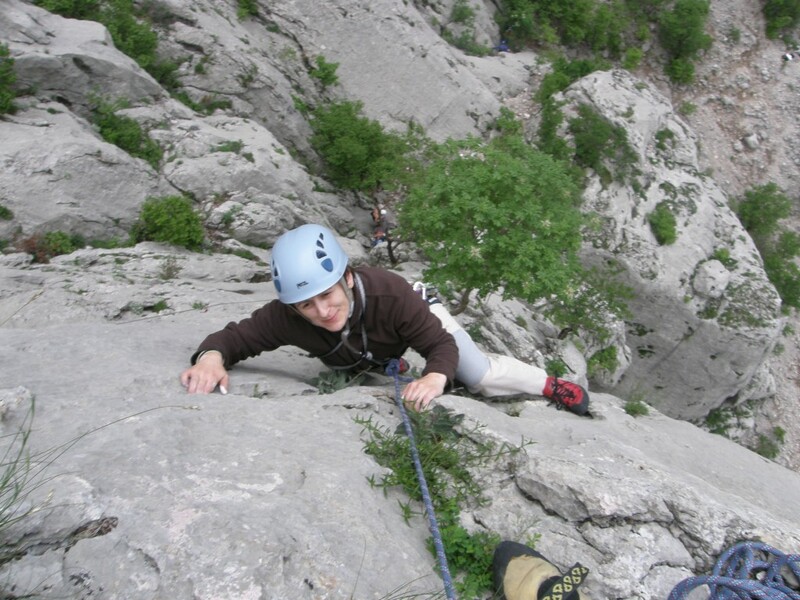 This area offers a variety of outdoor activities and provides an unforgettable adventure, whether you prefer short sport climbing routes, or longer routes on attractive big walls up to 350 metres high. 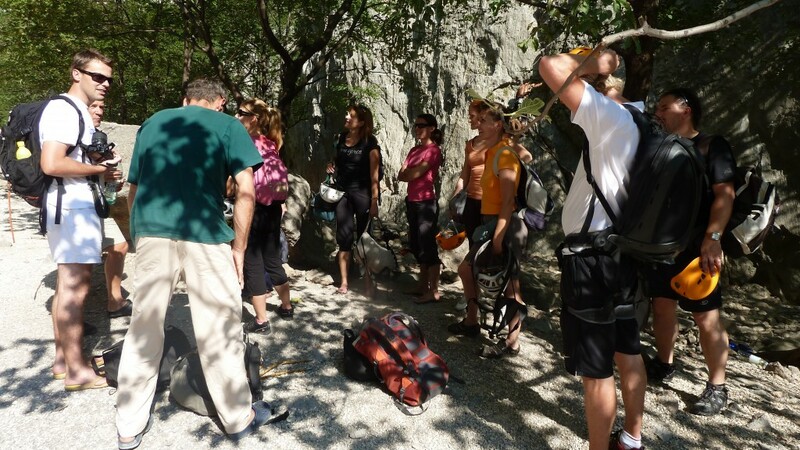 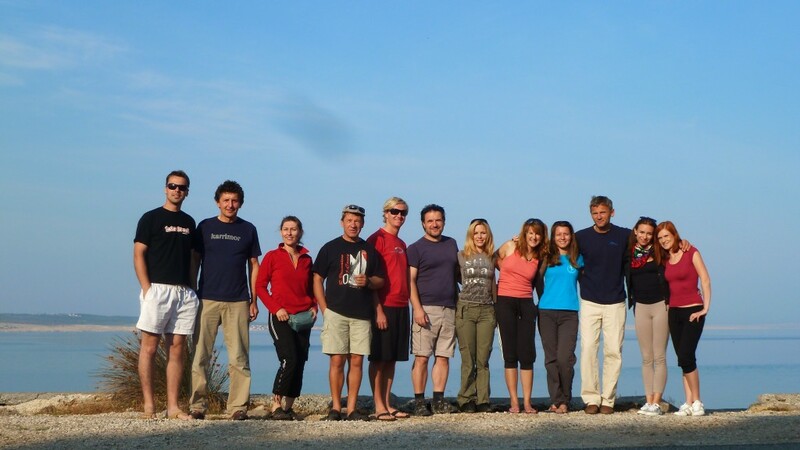 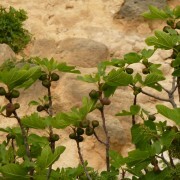 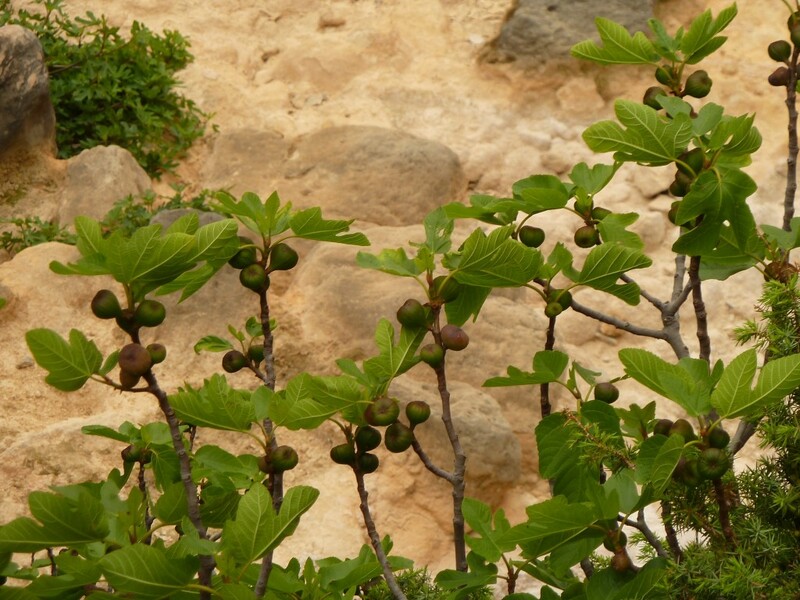 Climbing and walking here is complemented by pleasant swimming in the nearby sea. 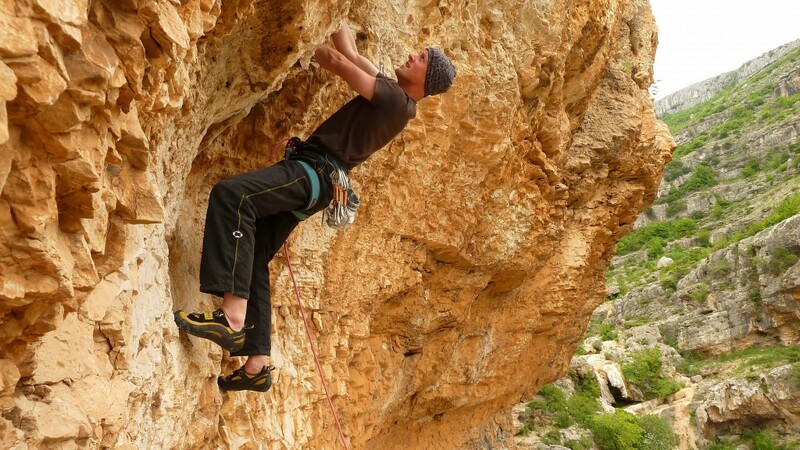 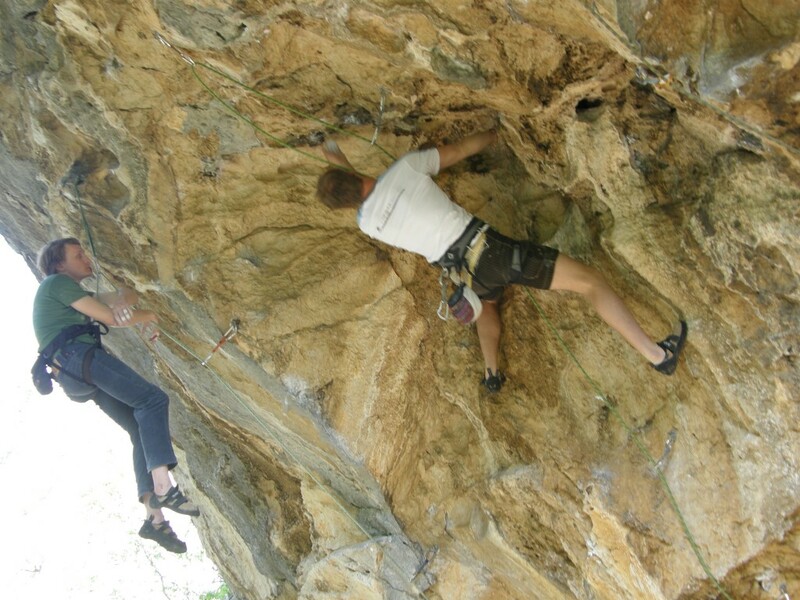 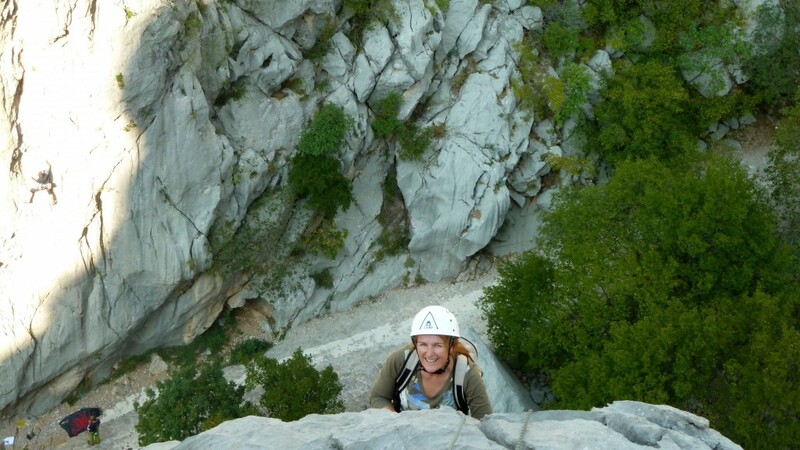 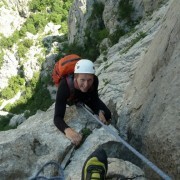 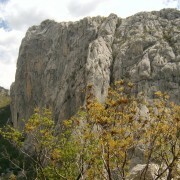 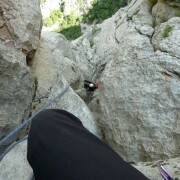 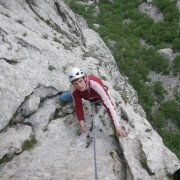 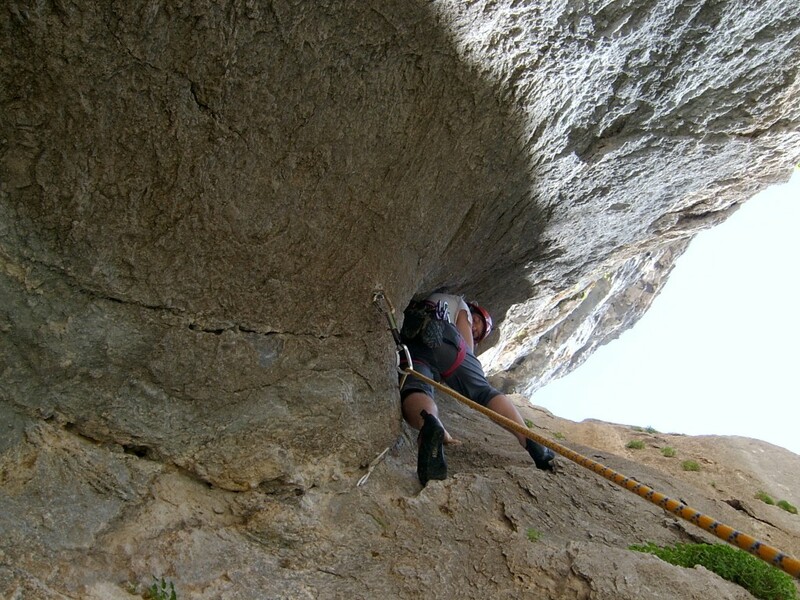 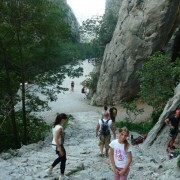 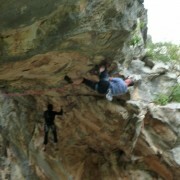 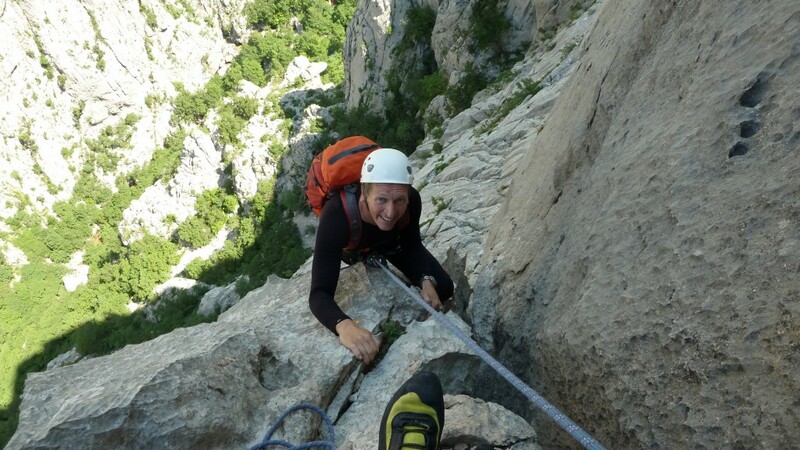 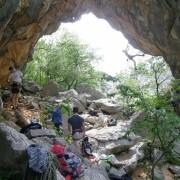 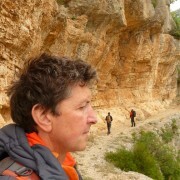 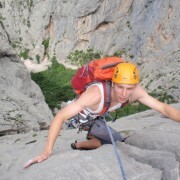 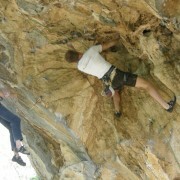 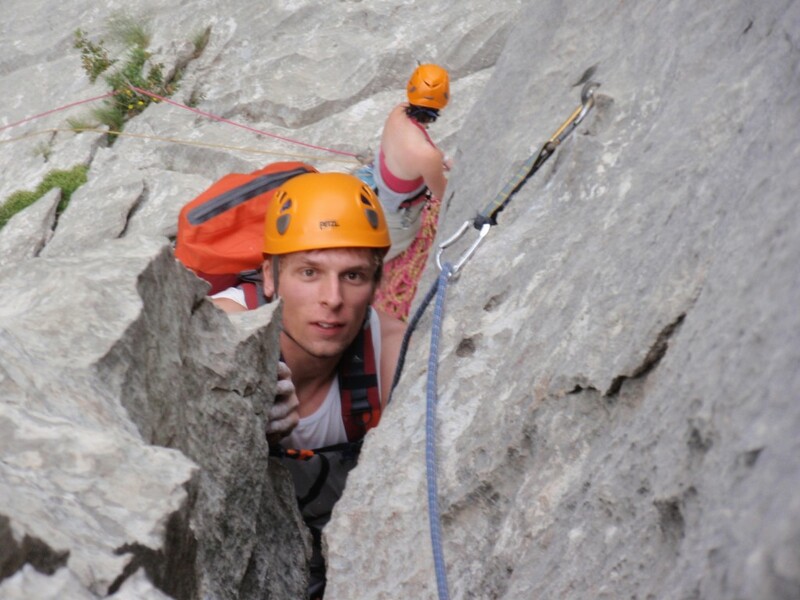 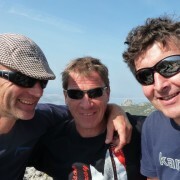 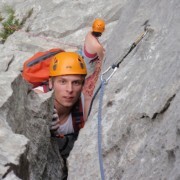 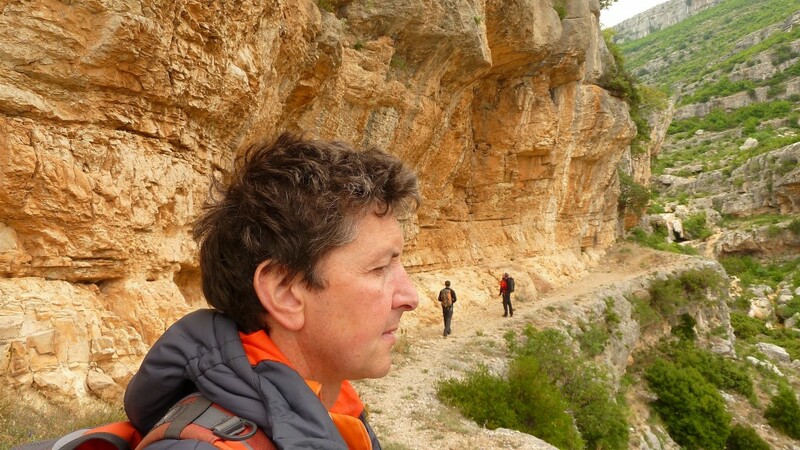 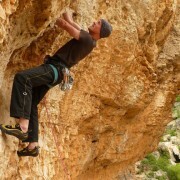 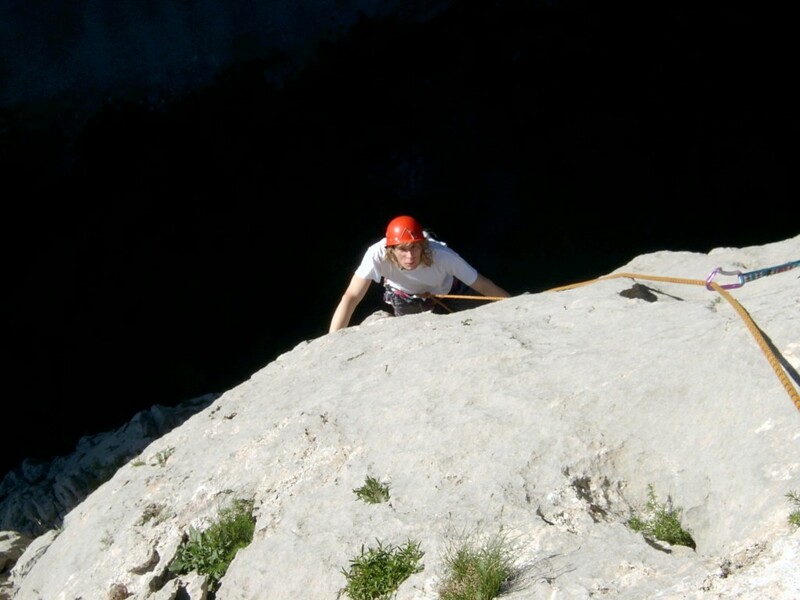 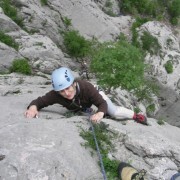 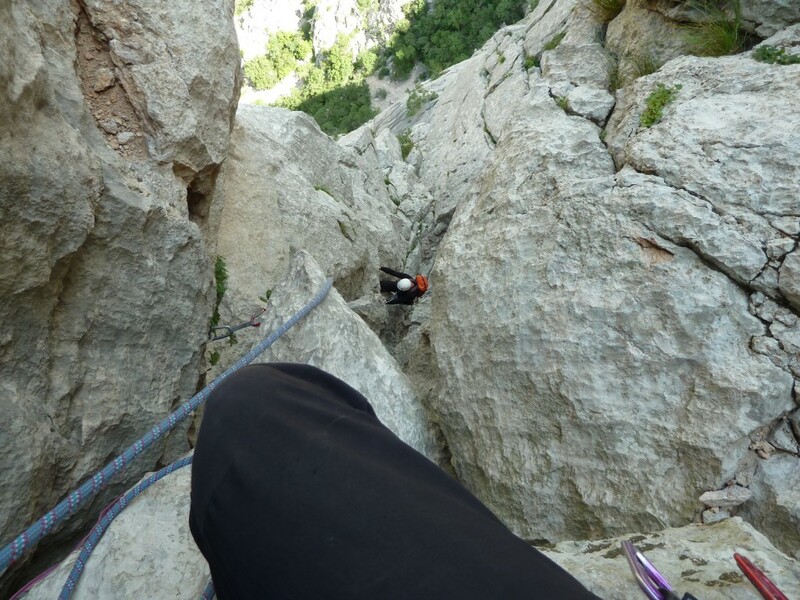 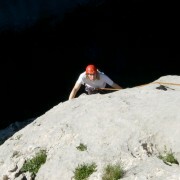 Sport climbing in the Paklenica Gorge. 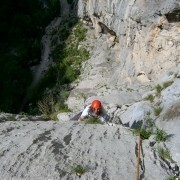 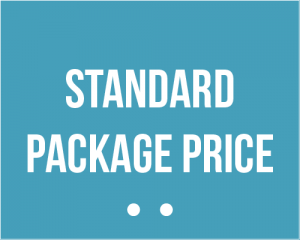 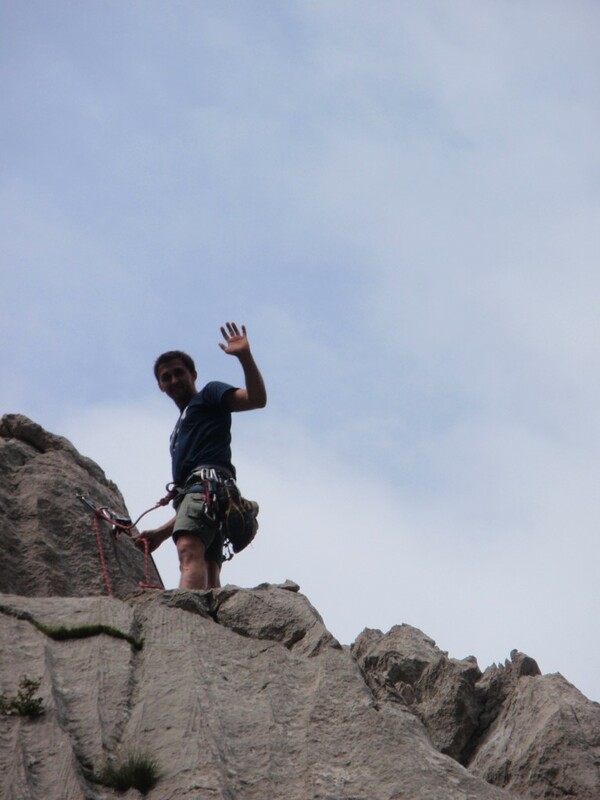 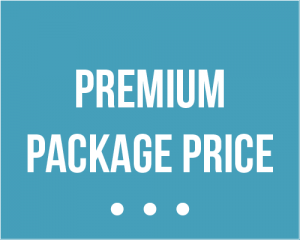 Accompanied by a mountain guide, you’ll be able to climb routes graded 4a to 6c. 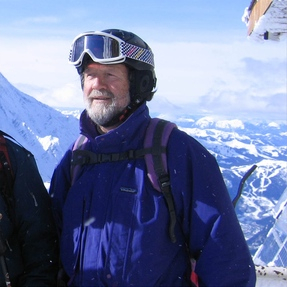 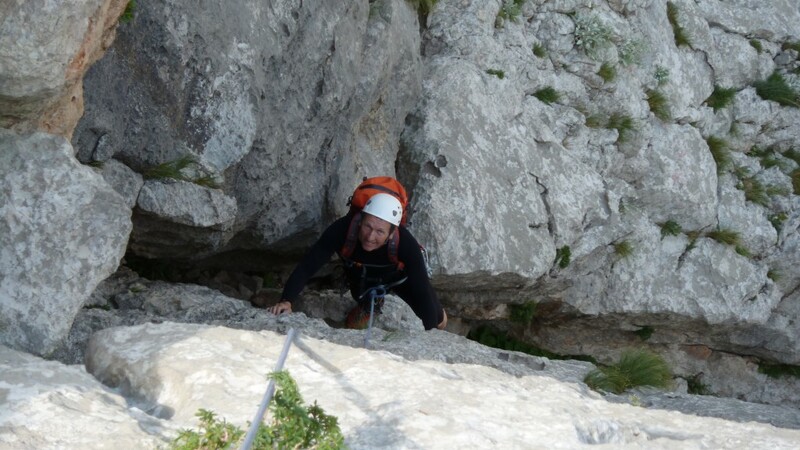 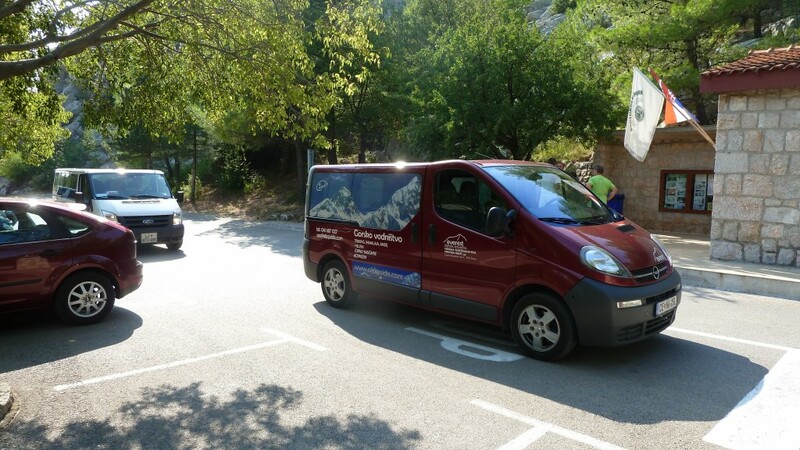 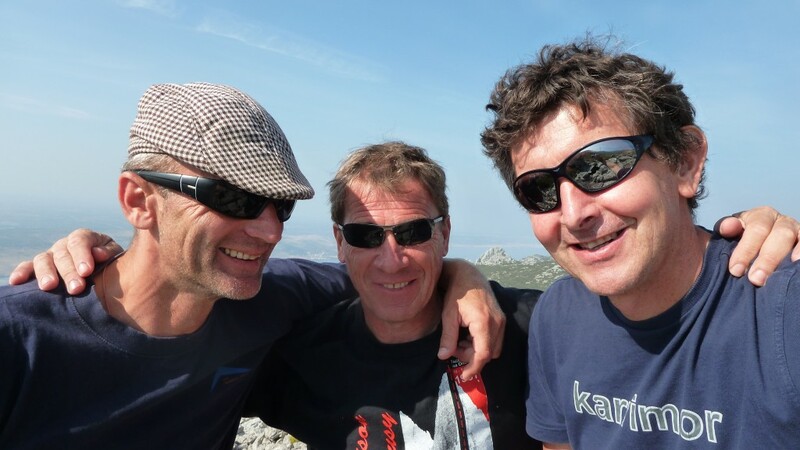 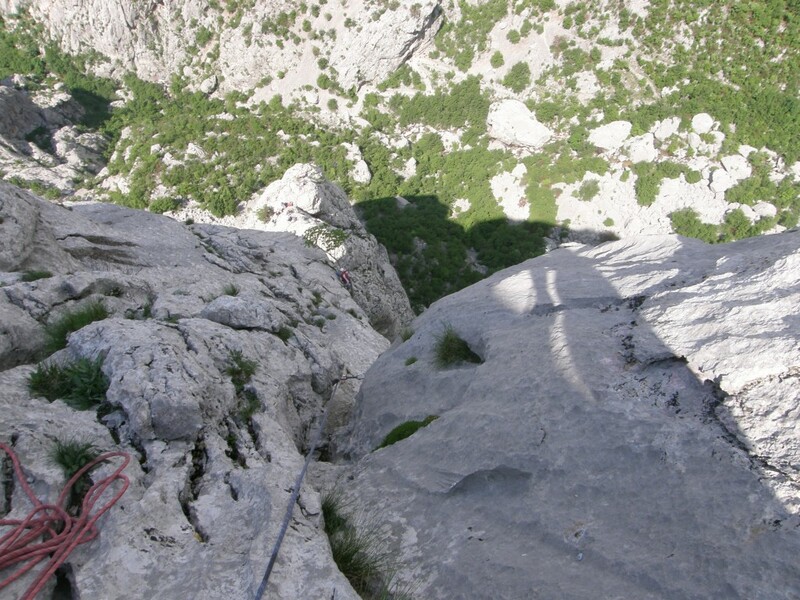 We’ll ascend the great summit of Anića Kuk by trail and a via ferrata. 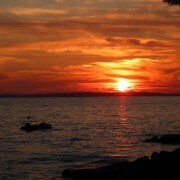 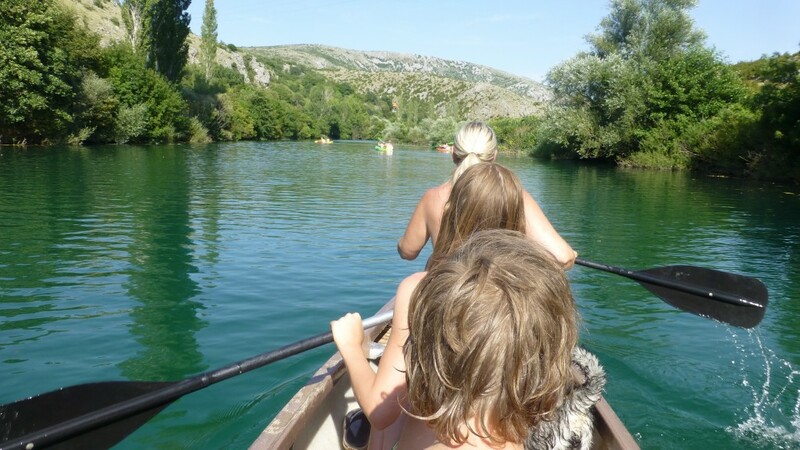 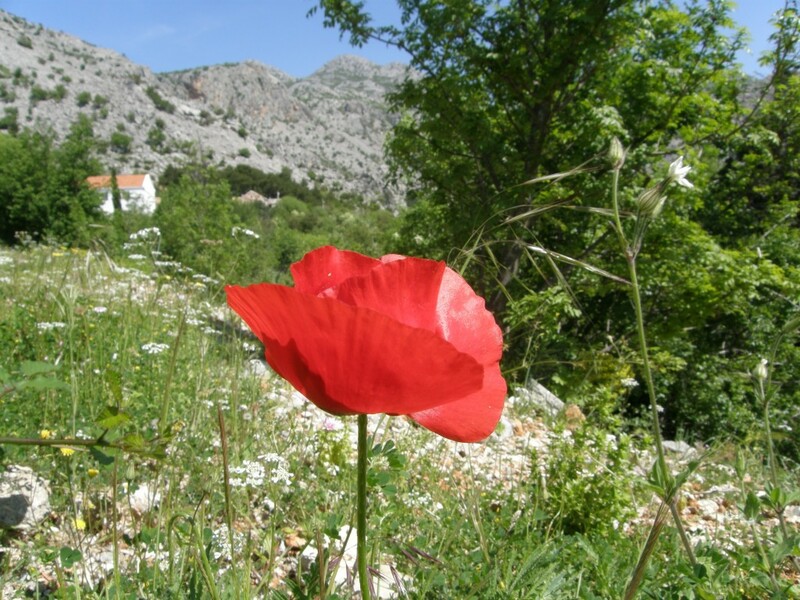 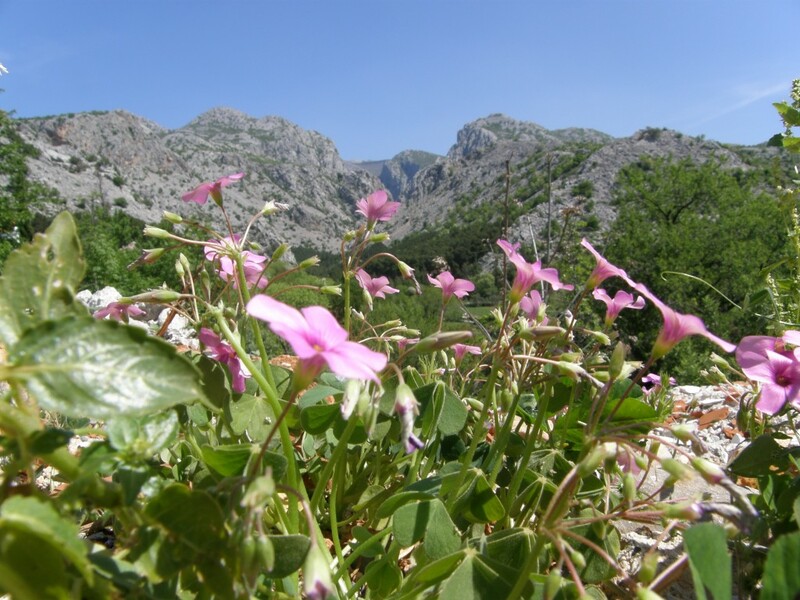 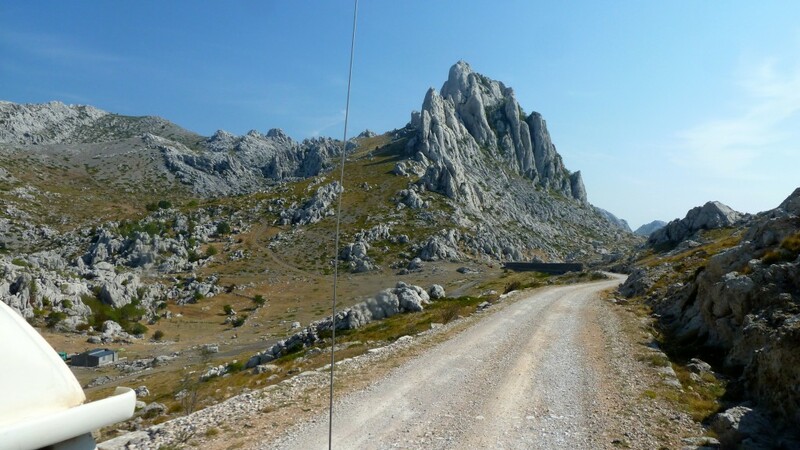 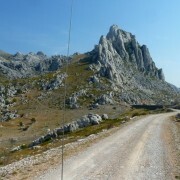 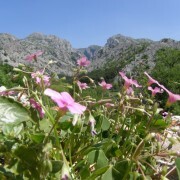 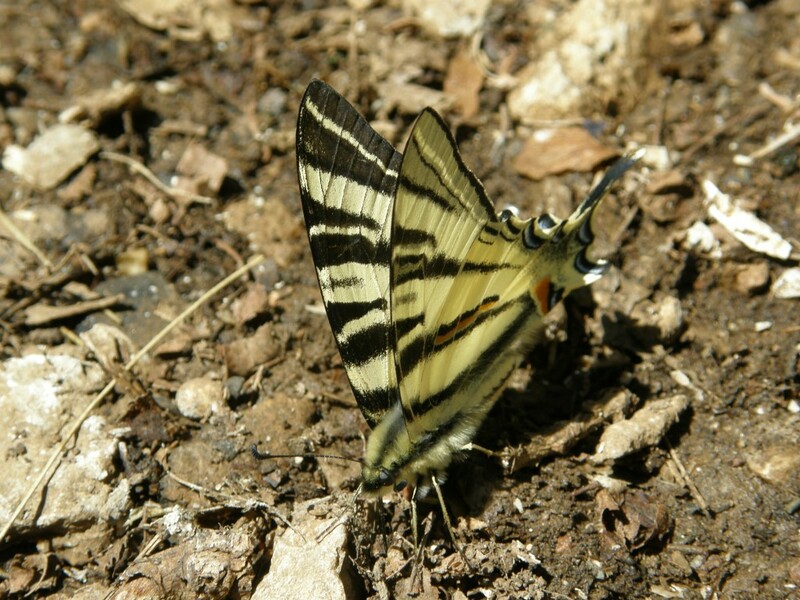 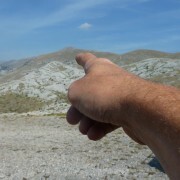 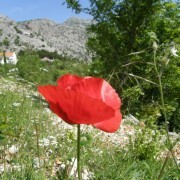 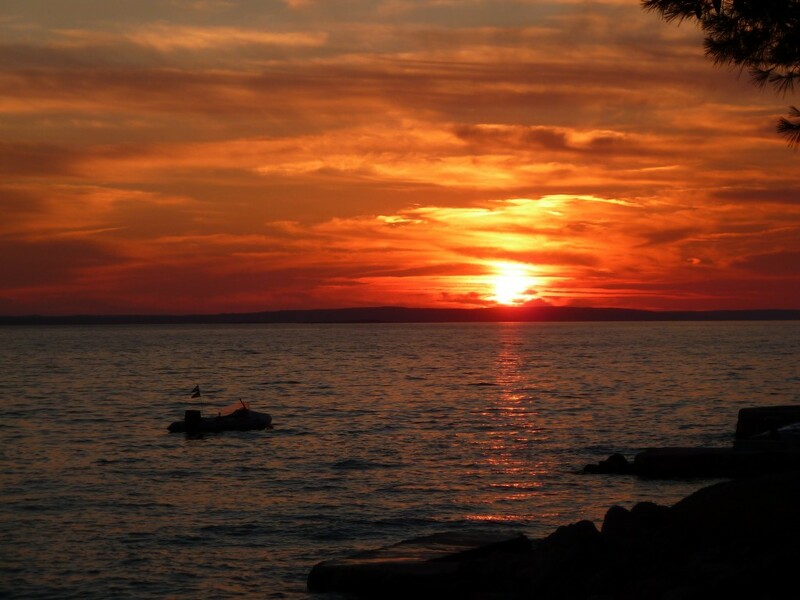 You will enjoy beautiful scenery composed of the Velebit peaks on one side and the Adriatic Sea on the other. 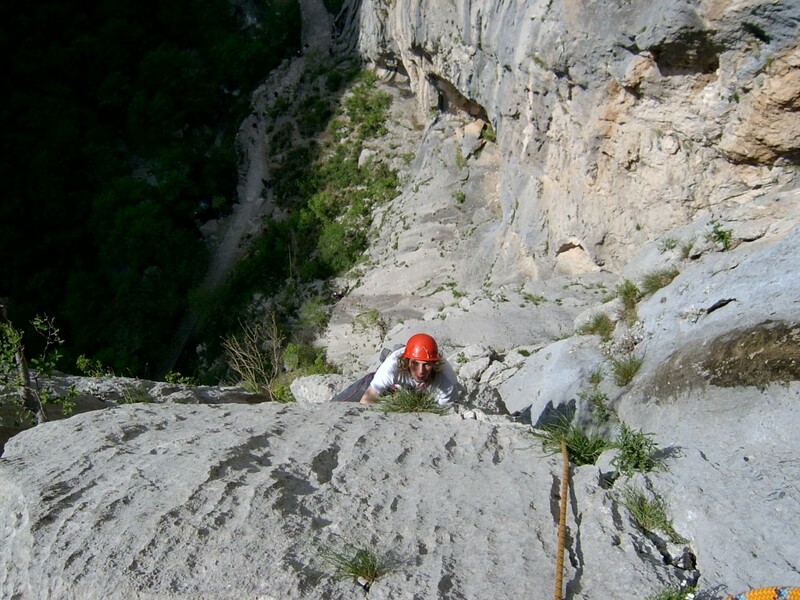 We’ll descend a different side of the mountain, passing under its imposing north face on the way down. 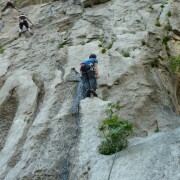 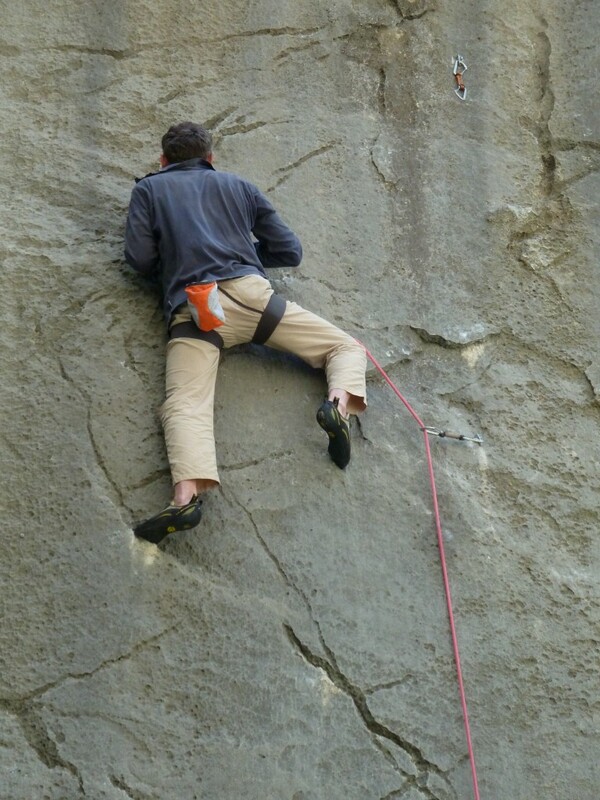 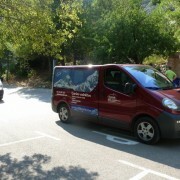 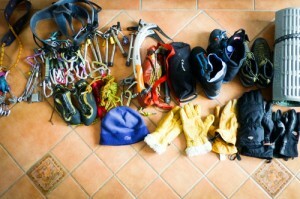 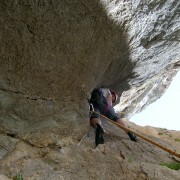 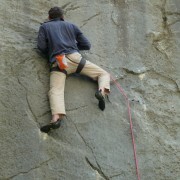 You can also climb sport climbing routes on the way back. 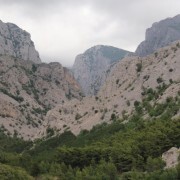 Trekking from Velika Paklenica to Mala Paklenica – we’ll walk from the canyon of Velika Paklenica to the canyon of Mala Paklenica (13 km). 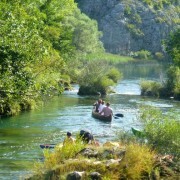 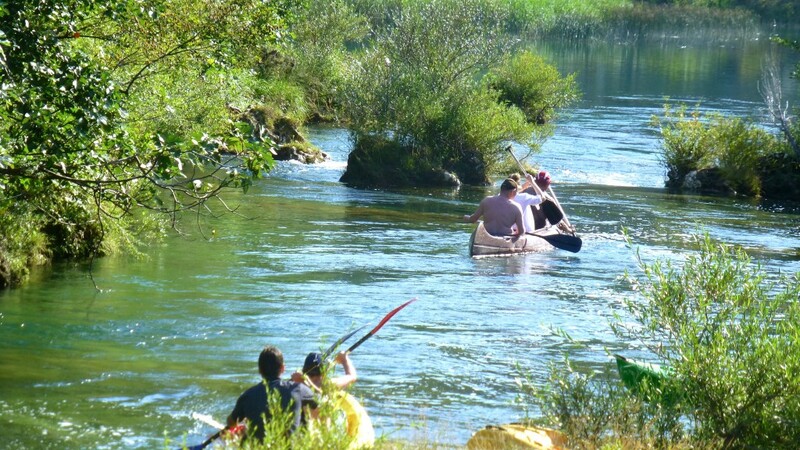 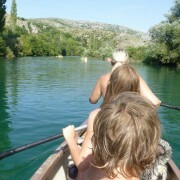 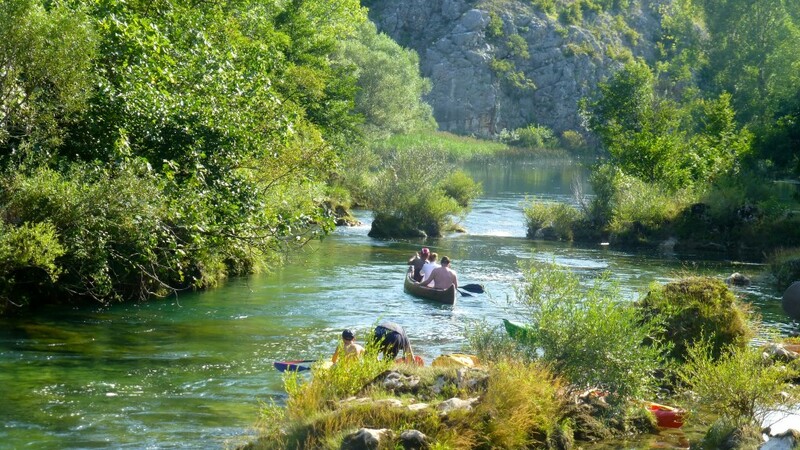 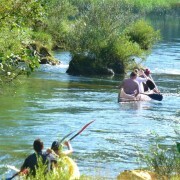 We’ll visit the canyon of the river Zrmanja, where we can enjoy rafting or kayaking. 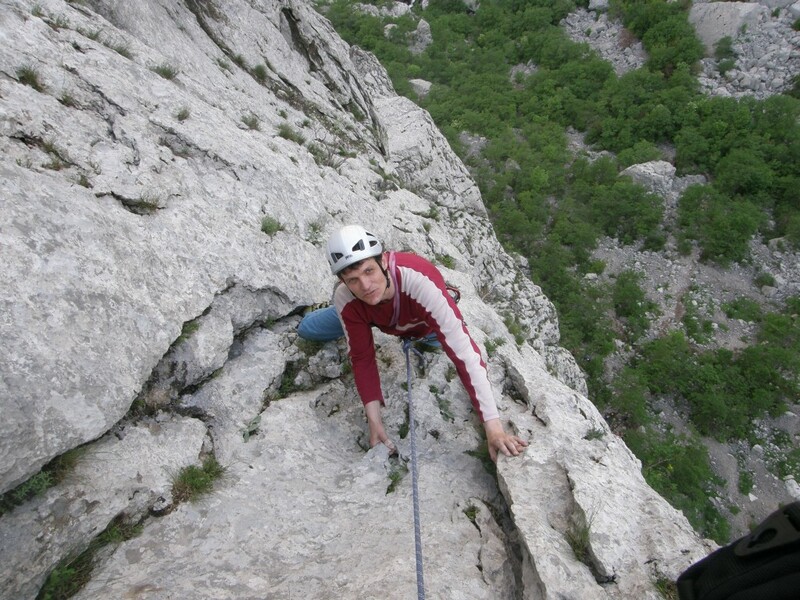 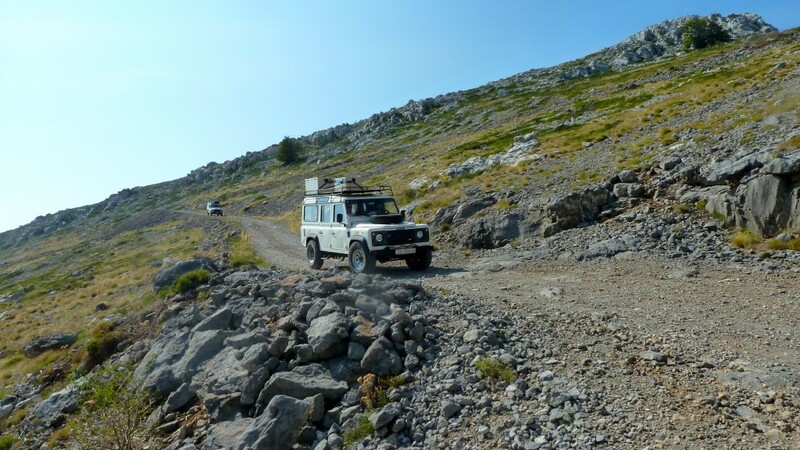 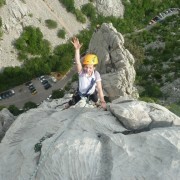 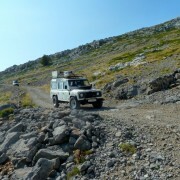 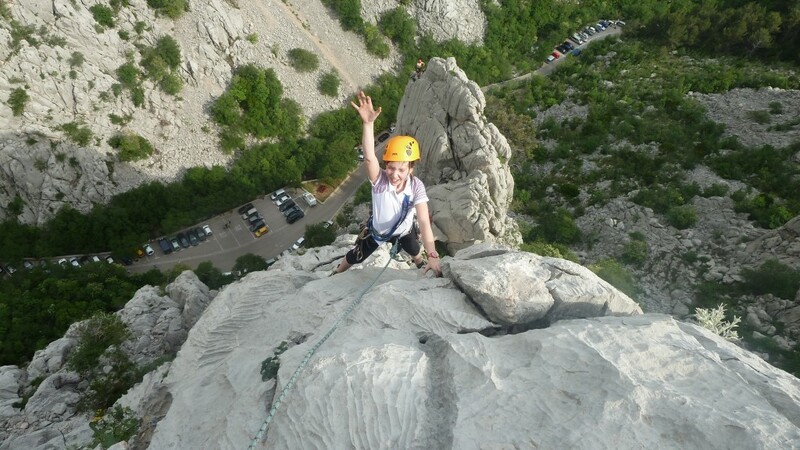 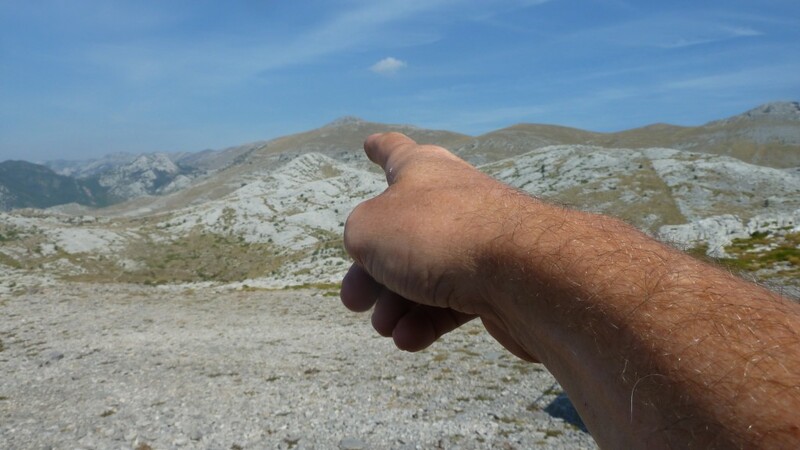 The rock formations of Velebit are perfect for adrenaline parks. 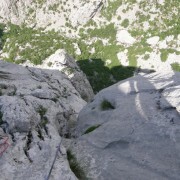 One such park, which is very close to Starigrad, is the Vaganec Adrenaline Park. 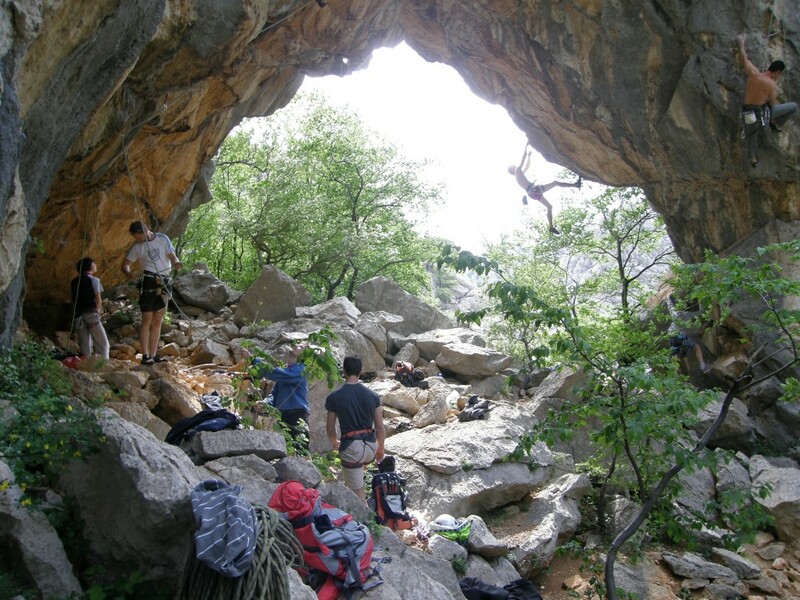 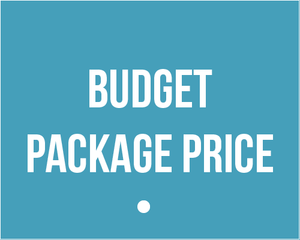 With its hanging bridges and aerial runways, it offers plenty of adrenaline-filled adventures. 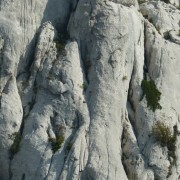 Tulove Grede is composed of fantastic rock spires, needles, towers and pillars. 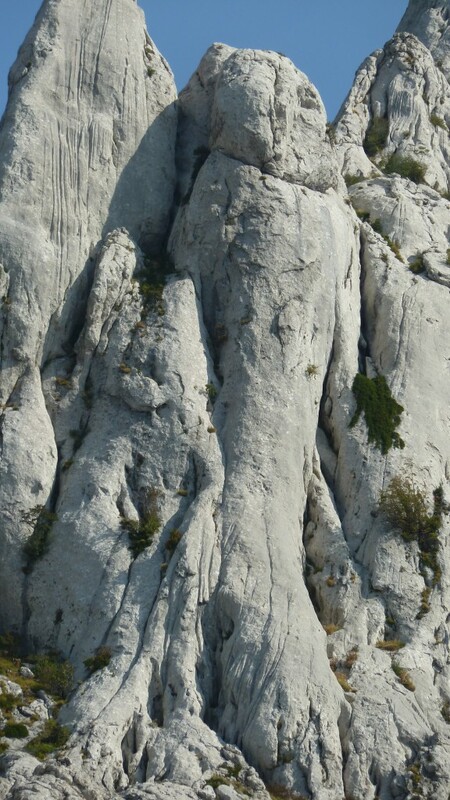 The famous movies about Winnetou were filmed here. 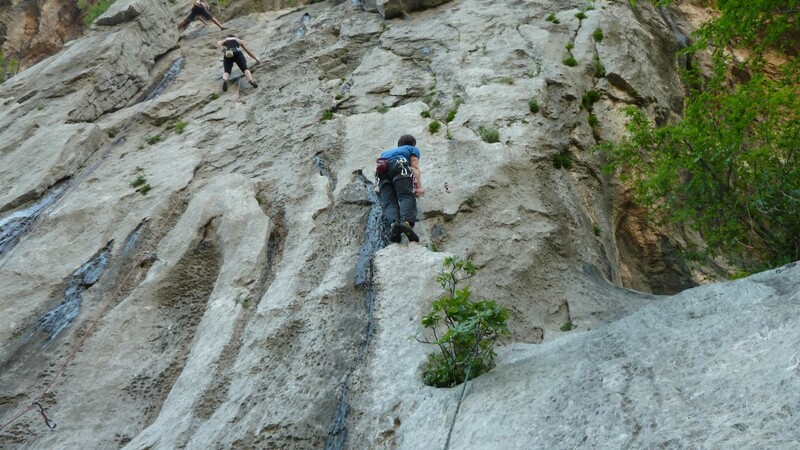 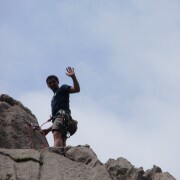 We will climb multi pitch routes, from which we’ll make abseil descents. 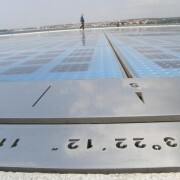 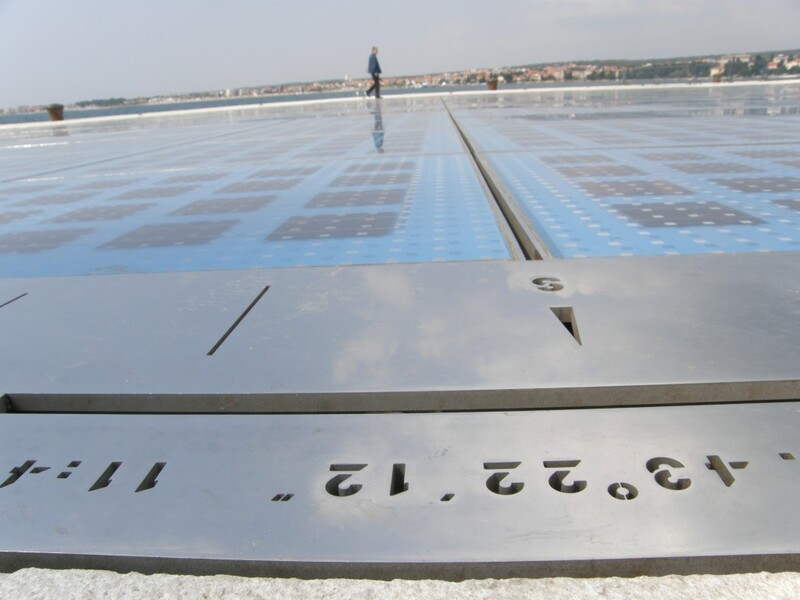 Departure from Zadar or Zagreb airport.